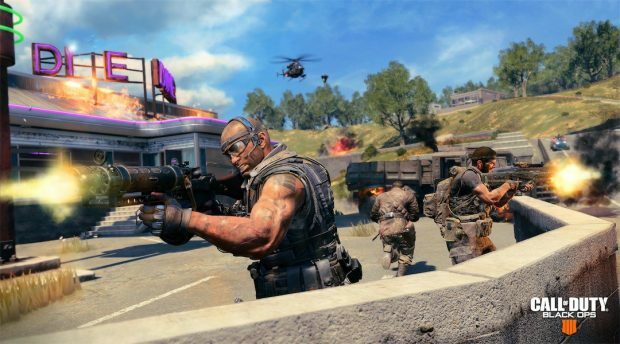 Black Ops 4 PC beta is now live on PC and Xbox One but players will notice that it supports fewer players on the map. According to Treyarch, Xbox One and PC only supports 80 players for now compared to 88 on PS4. However, once developers better optimize the beta, player count will be increased. 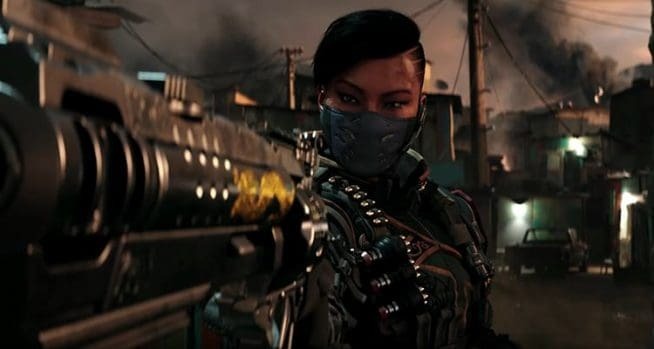 In addition to the announcing the player count, developers have released a new Black Ops 4 PC beta update. It makes some general changes and fixes to the beta. Some minor tuning helps to optimize overall experience. The update is one of the many released to improve the beta experience. Even more updates are planned in the coming days that would also apply to the final game. 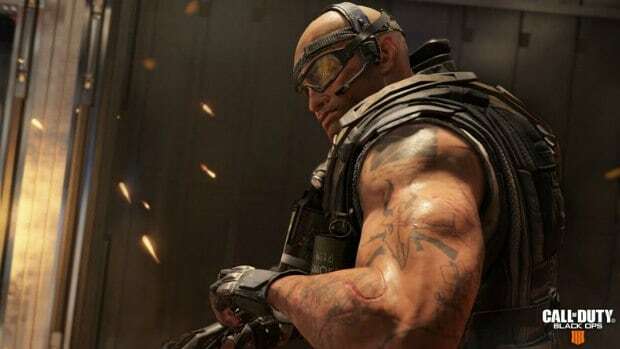 Black Ops 4 PC beta is available to those who preordered the game but open access will kick off on September 15. Those wanted early access without buying the game must watch Ninja, Shroud, Summit1G, or Tmartn on Twitch for an hour. Just link your Blizzard and Twitch account and start watching to get access today.